A Jillian Vance Design: Happiness is....Coffee! 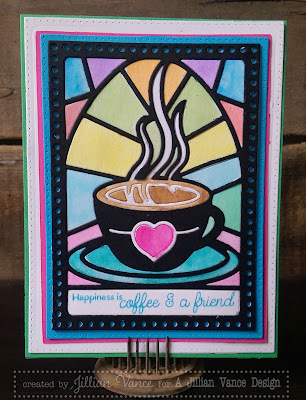 Today I have a fun coffee card to share, using the Grandpa's Glass: Cup of Love die! Yay! I am obsessed with this die. There is also a new stamp set to match: Cup of Love. It is so versatile and fun. Whether you choose to color with colored pencils, watercolor, replace each piece with different colors, there is so much you can do! I chose to watercolor with some Tim Holtz Mini Distress Inks, and here's what I came up with! 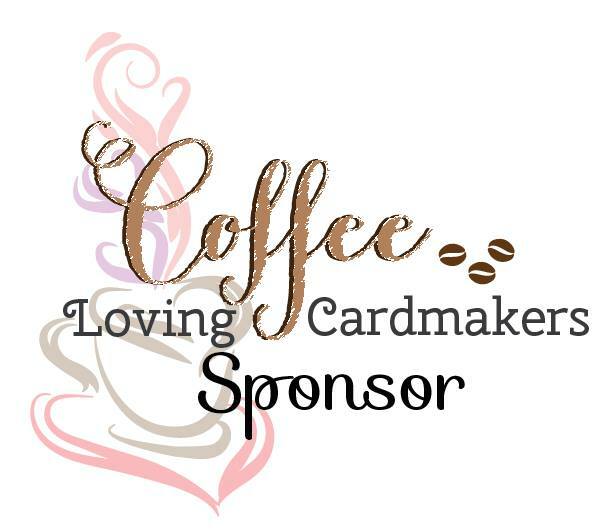 Check out the Coffee Lover's Summer blog hop for some fun and inspiration!! So beautiful...love the elegant look to your card. So pretty, love the colors you used! Happy Tuesday! Love stained glass, we had some in our home back east...so colorful and the coloring is fantastic...stunning card. Love the bright, vibrant colors! Great work! I love stained glass images and quilted ones too! I see that you have several items that should be on my wish list. Your Cup of Love is really awesome! TFS! Thanks for joining the Coffee Lover Blog Hop! Great card love the beautiful colors. 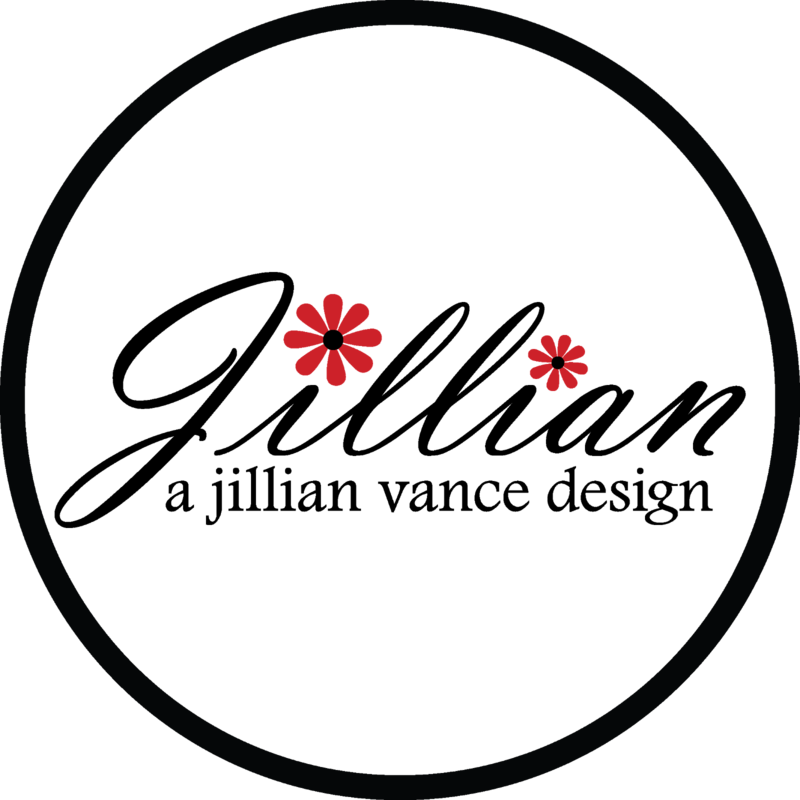 Thanks for sharing and for being a sponsor. Love all those colors against the black. Great card. Gorgeous with stained glass look! Lovely and such a great die! Very pretty card! I love the pretty background color! This image makes such beautiful cards! Your coloring is fantastic on this cool image! This is a crazy great card!